It is one of the best-known Sardinian food products outside the island. Originally it was served as a starter but latterly, it is eaten as dessert. 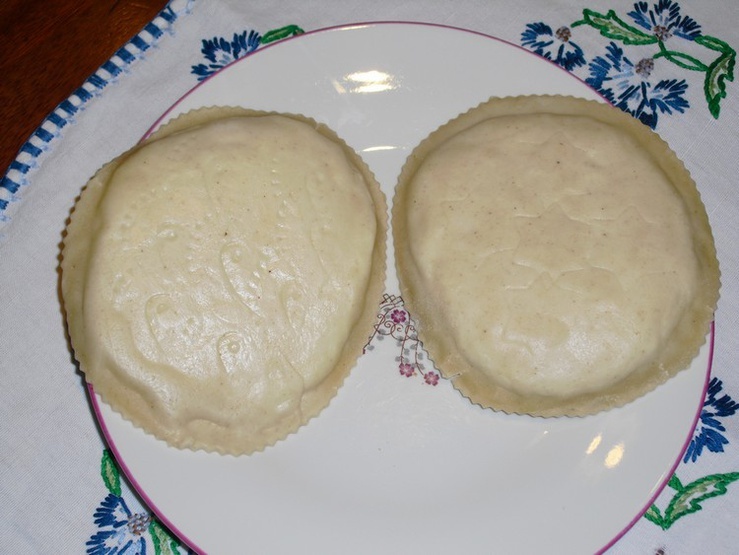 Sebadas or seadas, depending on which of the various Sardinian dialects you speak, are simple and rustic as a dish, just like the land from which they come. Made of pastry, fresh cheese - pecorino, if you're a purist - and lard, the final ingredient is long-debated: honey or sugar? 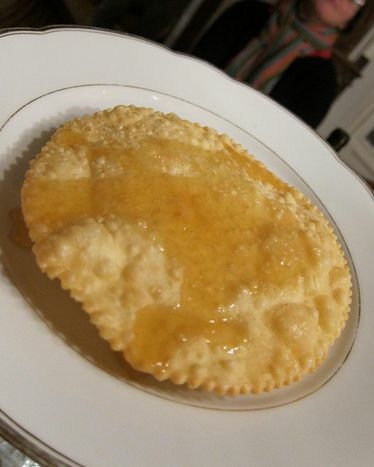 Indeed, after being fried in plenty of olive oil and served hot, the sebada is covered with a layer of either honey - Sardinian, naturally - or sugar, it is unclear where this would have come from, originally) Clearly, there are two schools of thought regarding the sebada. Some people prefer honey, while others use abide by the old saying baè, baè, mènzus chin su tùcarù ('come on now, they're much better with sugar'). It's a bit like chocolate versus vanilla, or mountains versus beach, this final choice represents two opposite ways of thinking. Today, sebadas are produced all over Sardinia. Nevertheless, it is still difficult to find the delicacy on the mainland. They are served as a dessert, but once they were often eaten instead of the secondo piatto, the meat dish. They are very tasty with certain Sardinian wines, red and white alike. So how can we make these very particular circular delicacies at home without betraying the culinary tradition? Once they are ready, fry them in plenty of olive oil and serve them covered in honey or sugar. Whether you have them with the former or the latter, enjoy your sebadas!